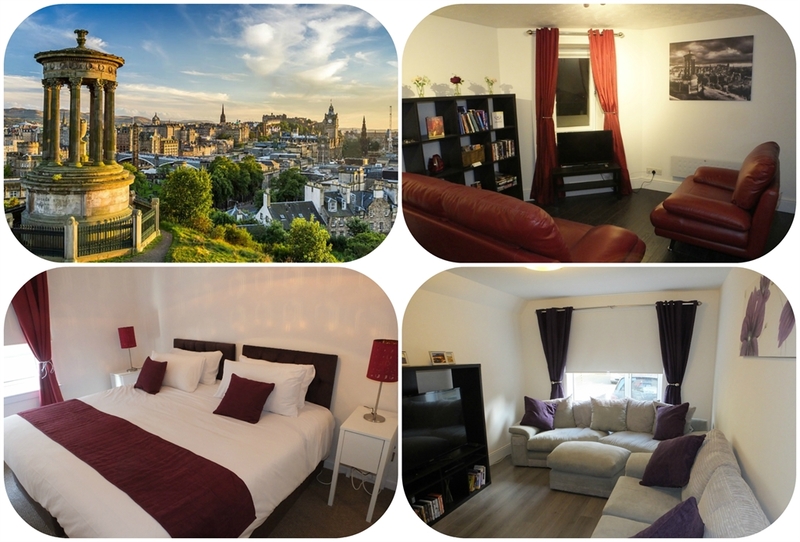 Lochrin Apartment have several apartments ranging from studios to 2 bedrooms in Edinburgh's City Centre. Private parking available and all apartment are fully equipped with all mod-cons. Lochrin Apartments benefits from being in Edinburgh's city centre. In under 10 minutes you can walk to Edinburgh's Old Town (Grassmarket, Royal Mile, Edinburgh Castle) or head to the busy shopping area of Princes Street. There are an abundance of restaurants, bars and cafes all closeby but you are fortunate enough to be on a quiet residential street with no busy traffic. All apartment are modern and benefit from hotel quality furnishings. Toiletries and tea/coffee are provided, as are all linen and towels.